A new color of Snapeez: Brasseria - Brass Snapping Jump Rings. 8mm, 25 pieces. 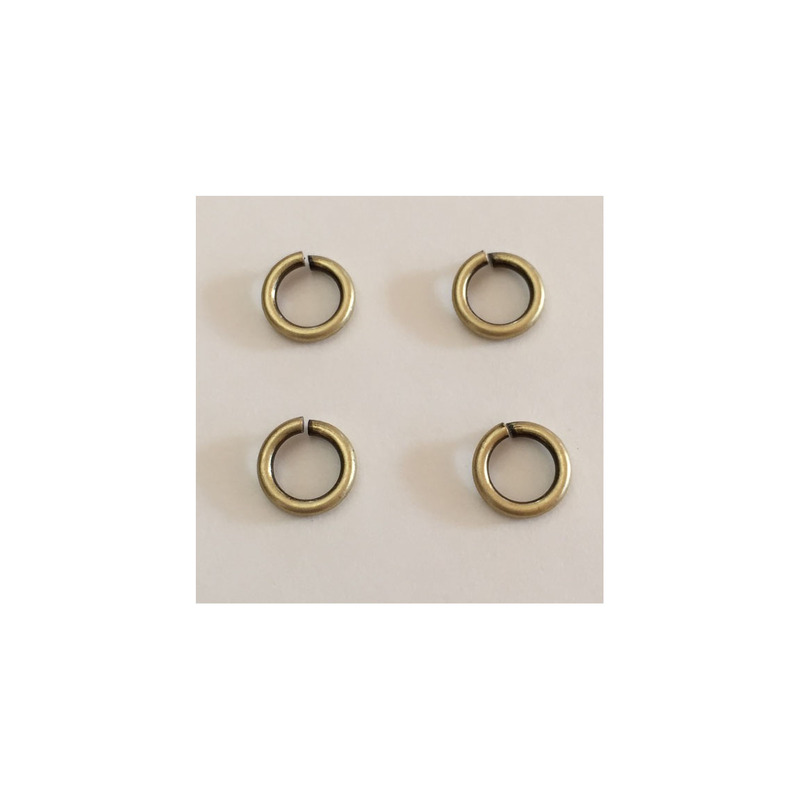 These Brass colored Snapeez are a good complement to Brass and Antique Gold.